At Platinum Auto Doors, we offer a full range of automatic door services, including an emergency breakdown service. Working with customers throughout Melbourne, we pride ourselves on our prompt responses as we understand how important it is to repair faulty doors as quickly as possible to minimise inconvenience and downtime. So, if your automatic sliding doors suffer a fault, just give us a call 24/7 and we’ll be right there to help you out. When you need your automatic doors repaired quickly, Platinum Auto Doors is the perfect company to call. Our expert team always carries a full set of tools and parts in their vehicles and can perform repairs onsite, as and when you need them. We’ll always do a quality job as we know how important it is for our customers to have fully functional automatic doors that are safe and secure. If, after inspection, we realise that more extensive repairs are required, then we can provide a quote for these and return as soon as possible to complete the work. No matter what you need, when it comes to automatic door services in Melbourne, Platinum Auto Doors has the skills and experience to ensure a high standard of service every time. 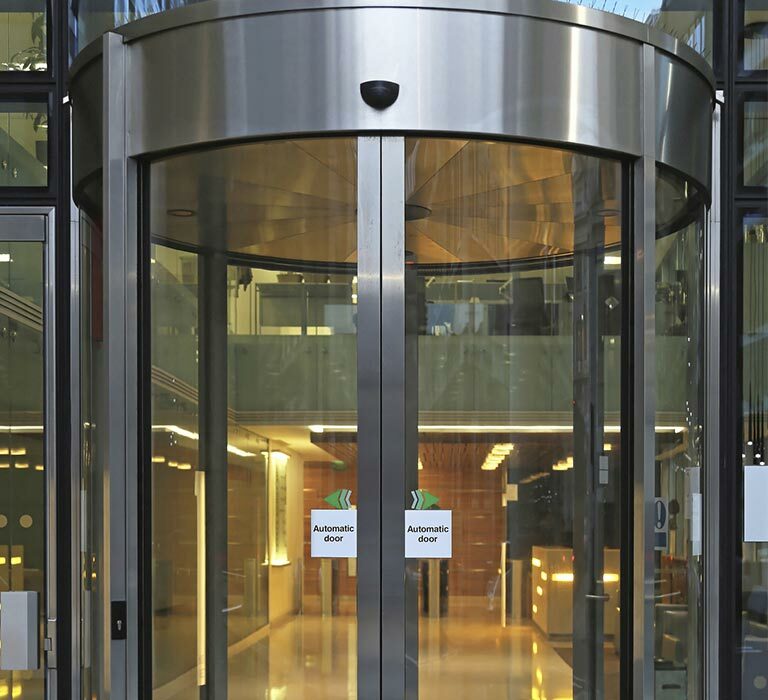 Call us today on 0418 446 363 for more details about our automatic door maintenance services in Melbourne.